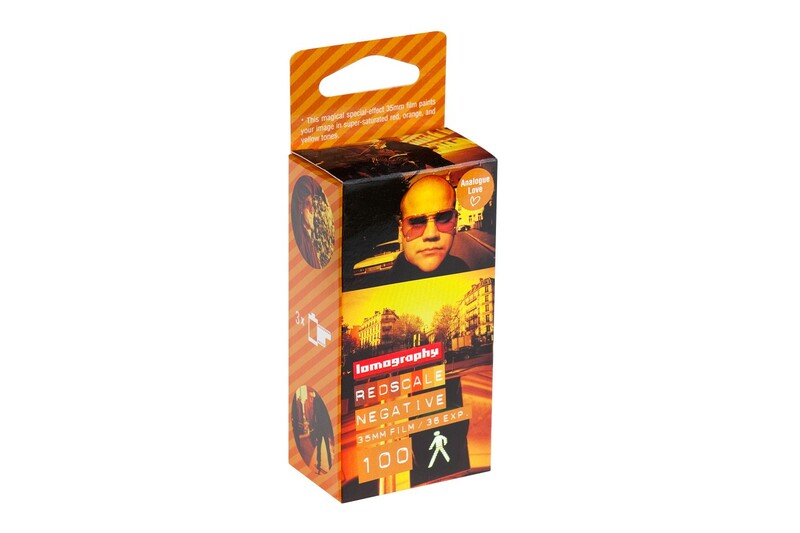 The ready-to-shoot Lomography Redscale 100 35mm Film will boost your shots with intense red, orange, and yellow tones. 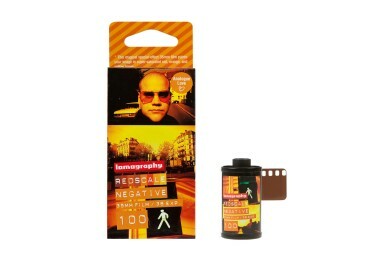 This ready-to-shoot Redscale film will paint your image with super-intense red, orange and yellow tones. 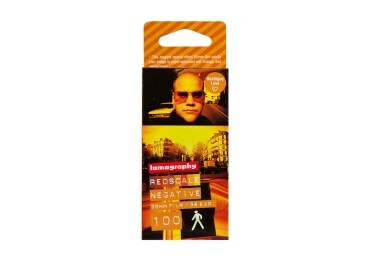 Lomography Redscale 100 promises easy development at any regular 35mm lab!